The exhibition of such violence against an animal has turned some into animal activism, vegetarianism or other forms of compassion towards animals. India and due to religious roots), therefore it seems unlikely that bullfighting’s cruelty has a meaningful impact. 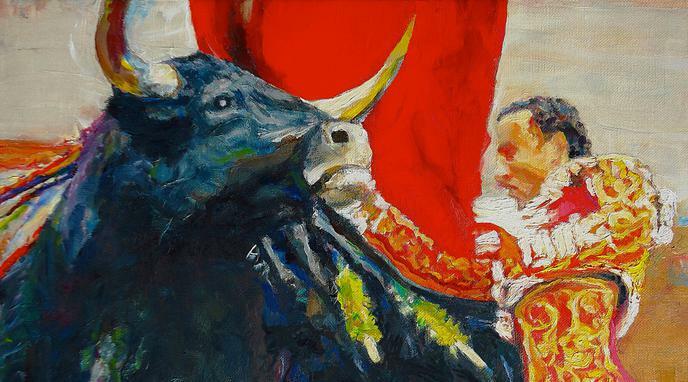 animal welfare, in terms of laws and pro-animal organizations, are bullfighting practicing countries. Raising awareness for animal welfare should not be achieved at the expense of actual animal wellbeing.